Although there isn’t any major holidays this month, but there are still many car lease deals offered this April 2013. Car lease deals from zero down payment at signing or low monthly payment, it doesn’t matter. You will able to find a deal that fits with your budget. Here are some of our choices this month. As Feburary past, March comes with many more Car lease deals. There are tons of lease deals with either zero down payment or low monthly payment this month, regardless of what lease deal you are looking for with your budget, you will able to find them here. 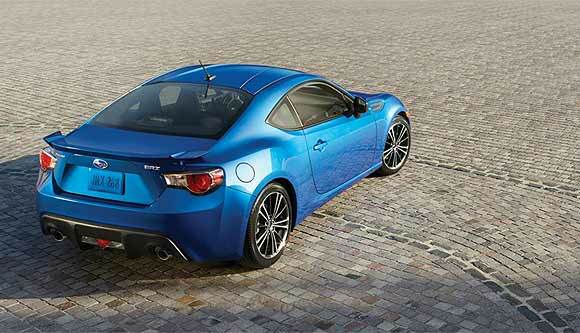 During this Holiday season, many car brands are having promotions of their own at this time. 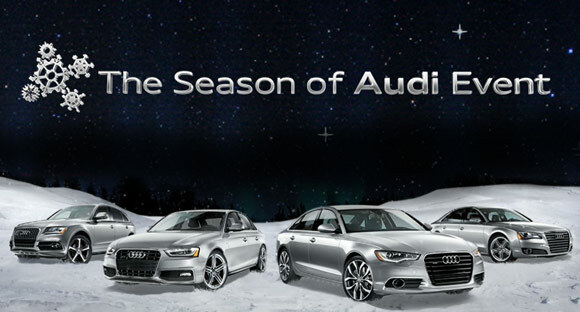 Audi is having “The Season of Audi Event”, this special offers includes new vehicles & certified pre-owned vehicles. For new vehicles, Audi offers no first lease payment and security deposit are required on select model year 2013 allroad, A4, A6, A7, & A8 models. 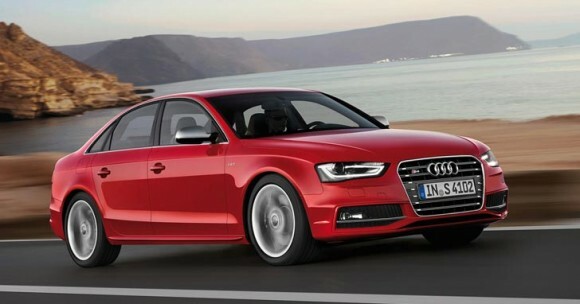 And for certified vehicles, Audi offers 1.9% APR for 60 months on all models.